Insurance underpins every aspect of life and business in developed economies and in 2014 Europe’s insurance industry was the largest in the world, with a 36% share of the global market. 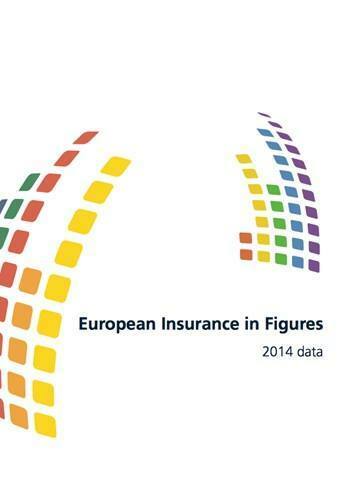 As this edition of “European Insurance in Figures” shows, European insurers generated total premium income of €1 167bn. They were also the region’s largest institutional investors, with €9 574bn invested in the economy. The global life insurance sector returned to growth in 2014, while the non-life sector remained stable. Insurers achieved their results in a difficult global economic environment that improved only marginally compared to the previous year. And in Europe, despite the challenging environment, insurers paid out a total of €949bn in claims and benefits in 2014, or €2.6bn every day. The size and importance of the European insurance industry is shown clearly in this report, which includes data on insurers’ life, health and non-life premiums, benefits and claims paid and portfolios, as well as market structure information. There is also a separate, more extensive dataset available on our website, www. insuranceeurope.eu. Economies need an innovative and well-functioning insurance industry capable of responding to changing consumer demands, since insurance is essential to provide individuals and businesses with the confidence they need to engage in their daily activities. It also provides the long-term investments that stimulate growth and create stability. To remain vibrant and responsive, our sector requires a robust and workable regulatory framework. That framework must, of course, protect policyholders. It must also allow insurers to provide the products and services those policyholders need and to make the investments that benefit the European economy as a whole.